The Pacific Fishery Management Council will discuss sardine stock assessments at its meeting this week. 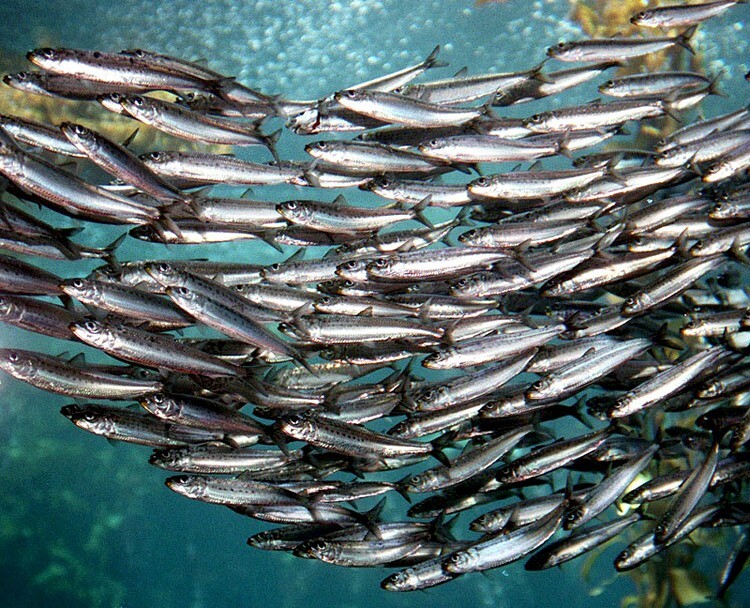 The 2018 official assessment estimated that the sardine stock biomass has declined 97% since 2006. However, the California Wetfish Association says that survey is highly flawed.